PIERRE, S.D. – Gov. Dennis Daugaard announced today the recipients of the Governor’s Grants for Career & Technical Education. Twelve school districts will receive a combined total of over $8.5 million through these grants. The grants will assist school districts in developing CTE programs and strengthening programs that already exist. The funds will help middle schools and high schools to partner with each other, other school districts, postsecondary institutions and those in the industry. 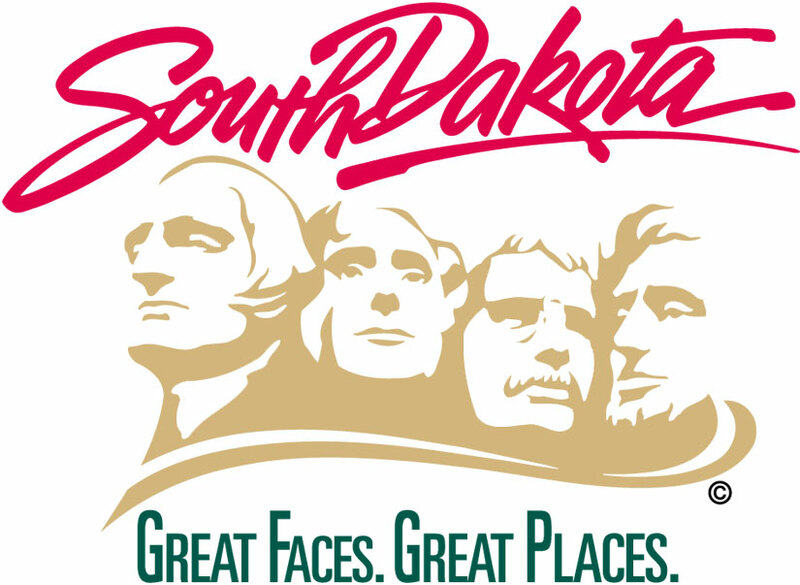 The grants were made available through the South Dakota Future Fund, which was created by Gov. George S. Mickelson to invest in South Dakota’s workforce and build its economy. They are available on a one-time basis, so grant projects must be self-sustaining beyond this initial investment. In all, 26 applications were received, requesting a total of $20 million.